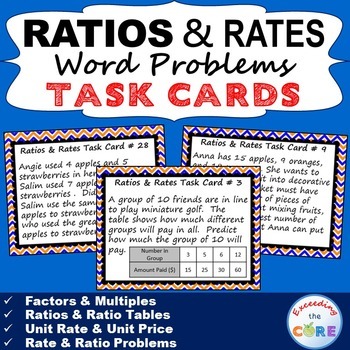 I use task cards with my students to help them practice PROBLEMS SOLVING. 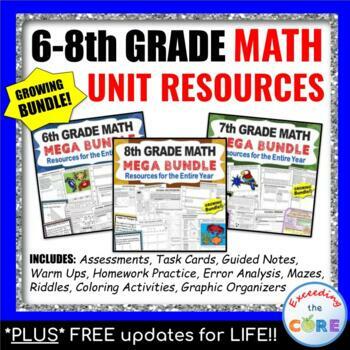 Each set includes 40 task cards, a student answer sheet, and an answer key. 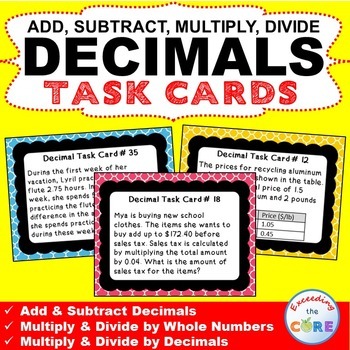 Your students will love working with these task cards. 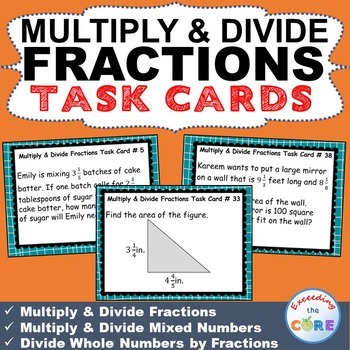 These task cards are perfect for reinforcing concepts through individual student practice, pair-share, early finishers, and assessment prep. 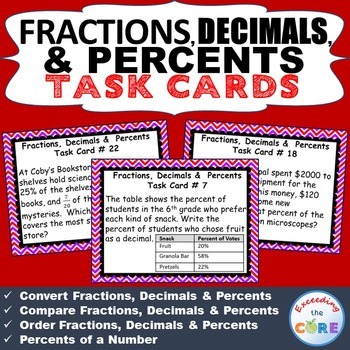 I place one task card on each of my students desks and give them 2-3 minutes to complete the problem and record their answer on their answer sheet. Once time is up I have my students "scoot" to the next desk to solve the new problem. 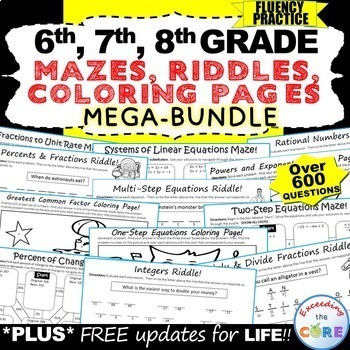 The students LOVE doing this activity because it gets them moving. I highly recommend printing these task cards and answer key on card stock. Laminate them if possible so that they can be used for years.